You know when you're looking through gift ideas for friend and family, and end up buying half a website of goodies for yourself? That happens so often! 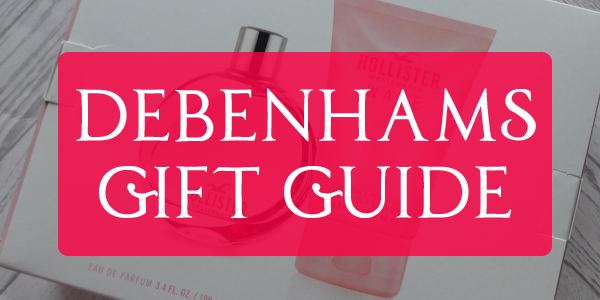 I've had a look on a load of stores of late, and Debenhams have got some amazing gifts on offer this season! These are two beauty items I totally love, and think are great for the beauty lover in your life! 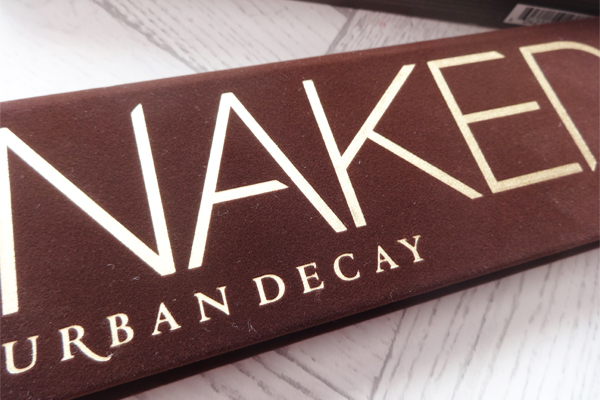 For £38.50, you can pick up the Urban Decay Naked Palette! I was given this as a birthday gift off of Cameron, and I LOVE IT. 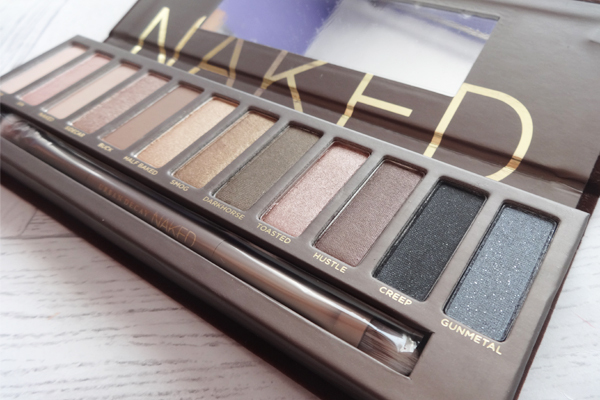 It's a pricey purchase for eye shadows, but is so very worth it - and the makeup fanatic you get it for, will love it too! I love all the neutral shades, and hope I can get #2 soon... I find that Debenhams are the best place to pick up items from this brand, as you can just have them shipped to you! 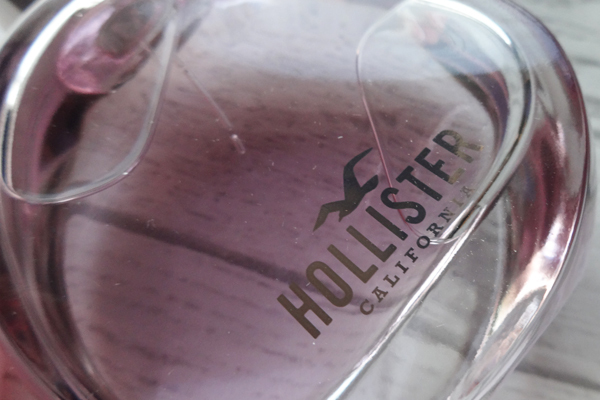 And then there is this beauty - the Hollister Wave For Her* perfume and body lotion gift set! For £36, you may find this a bit pricey for a small gift, but it is so very worth it! 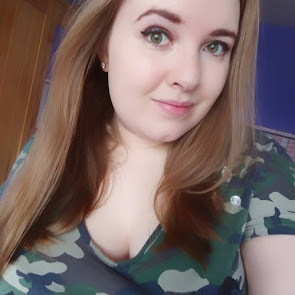 I was very kindly sent this one to check out, and I truly love this. Even my Dad liked the scent, and he is a hard man to please with perfume scents! 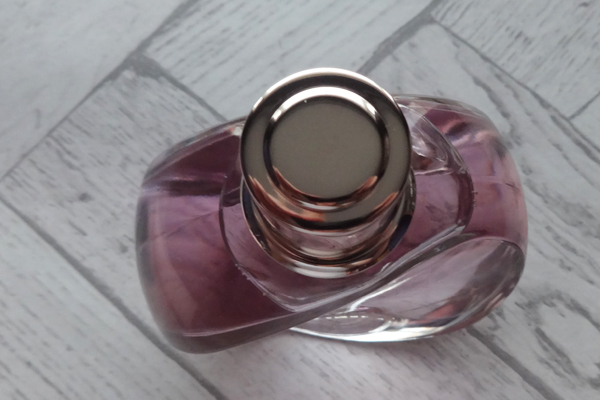 I love that it's a little gift set, the perfume it's is a very decent size - plus I love how cute the shape of the bottle is! I'm a sucker for good packaging... It has a really strong citrus/orchid scent, among other tones that will make this a perfect Spring/Summer scent, and something I would want this to be the one I take to Florida! So glad that I #FoundIt! You can check out more of the #FoundIt gifts at Debenhams right now for Christmas! Both are super amazing products, and even though I've used these both a dozen times since getting them, I will be buying these again very soon! I know a few of my friends would love the Urban Decay palette, and my Mum or Sister would even like the Hollister Gift Set! 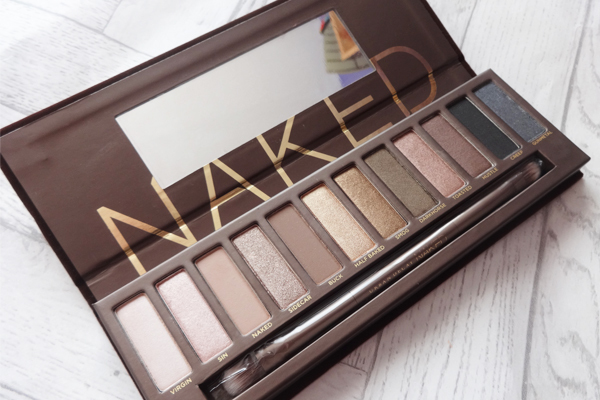 I love the naked palette! I might treat myself to that one since I bought a fake one by accident last year.